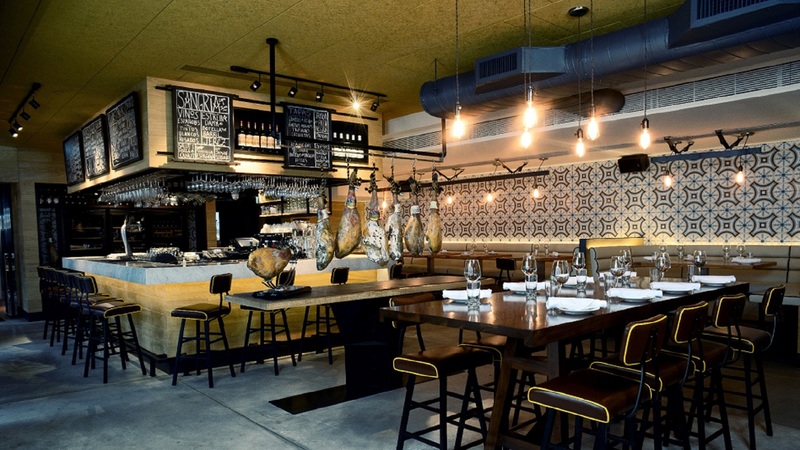 We were appointed in 2013 to work alongside Black Sheep Restaurants’ founders Chris and Asim to create a strong “hip” positioning for their existing restaurants Boqueria and Motorino. We were then retained for the launch and ongoing reputation building of Chôm Chôm, La Vache!, Ho Lee Fook, Carbone and Burger Circus, as well as the Black Sheep Restaurant Group. Crafted messaging to position Black Sheep Restaurants as an industry leader and pioneer, bringing the coolest dining concepts to Hong Kong. Achieved strong thought leadership and storytelling interview placements with founders and team members. Built engaging storylines for each concept to reinforce its unique identity.